Worry Less™. Get the help you need without the stress. Caring Workplaces™ offers unlimited consultations to ensure your loved one finds the best care. One-on-one, in-person confidential consultation. 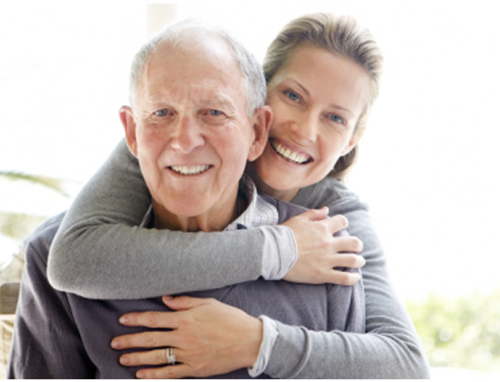 Comprehensive caregiver assessment. 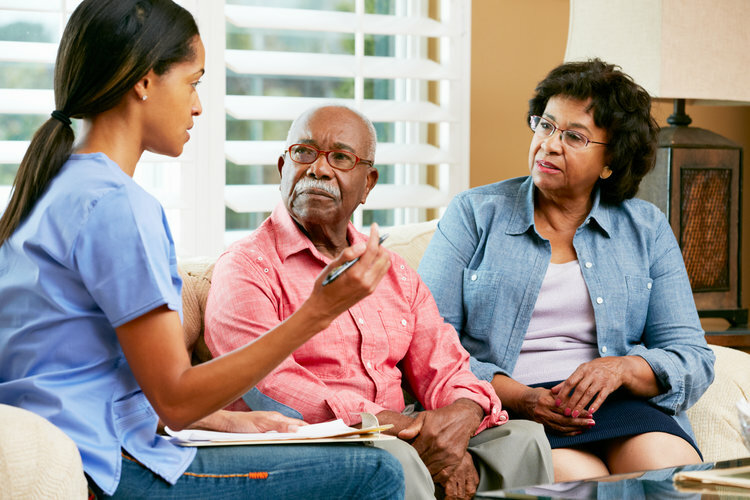 Individualized care plans. Addressing caregiver's concerns with on-site seminars, lunch & learns. Management education. Health articles, newsletters, alerts. Recommendations and connection to other applicable resources/benefits. Quarterly utilization reports. Wide range of discounted supportive services offered through St. Andrew's Senior Solutions. "My Eldercare Specialist has been a godsend. She always seems to know when to check on me and ask about my mom. She is very knowledgeable, conscientious and has become a friend. I highly recommend St. Andrew's to everyone." "Time-saving at work was the biggest benefit. Caring Workplace took care of everything." "I have used the service more than once over the past few years. Each time has been immensely helpful to me in taking care of both my mom and my dad. The program is undeniably a great benefit to employees."